Feeling the urge to travel? Here are some Korea tour packages that you can book from travel agencies in the Philippines. Looking for Korea tours and travel packages for 2019? Check out the listing we have below. 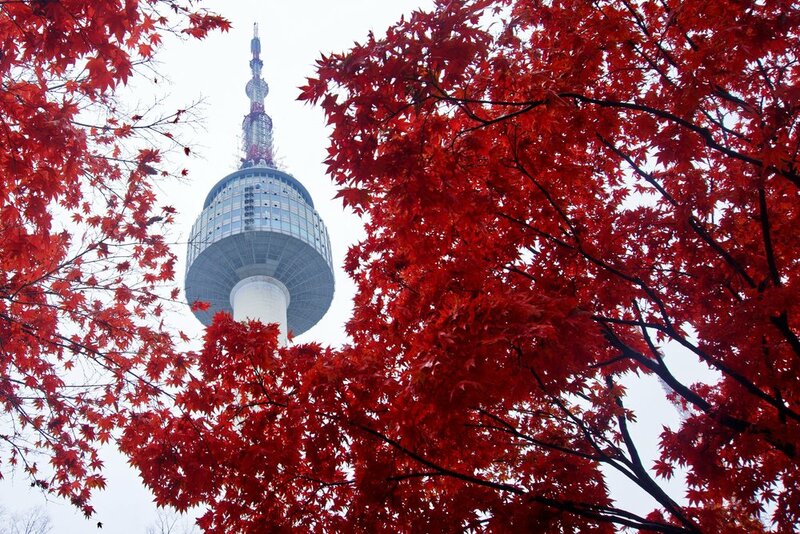 Attractions in Korea that shouldn’t be missed include N Seoul Tower, Nami Island, and Gyeongbokgung. DIY traveler? Make sure to get this Discover Seoul Pass for your trip. This Korea tour option packs the following into a 3-day itinerary: Nami Island by ferry, Everland, Korean Folk Village, Gyeongbokgung or Deoksugung, National Folklore Museum, Myeongdong Shopping District, N Seoul Tower, and Namsan Park Love Locks, among others. Here are some of the attractions and experiences included in the Hello Korea - Summer & Autumn tour package: Nami Island by ferry, Everland, Korean Folk Village, Mt. Sorak, Gyeongbokgung or Deoksugung, National Folklore Museum, Myeongdong Shopping District, N Seoul Tower, and Namsan Park Love Locks, among others. Here are the key locations that you can visit with Pan Pacific Travel’s All Korea 8 Days tour package: Seoul, Jeju Island, Busan, Daegu, and Gyeongju! Check out the awesome inclusions of Rakso Travel’s Korea Summer Getaway tour package: Petite France, Nami Island, Garden of Morning Calm, Everland, N Seoul Tower Observatory with lift, Namsan cable car (one way), Namsan Park Love lock, Chef Show, Gyeongbok Palace with hanbok rental, Myeongdong Street, and the DMZ Tour. For more Korea tour packages, like ManilaxSeoul on Facebook!